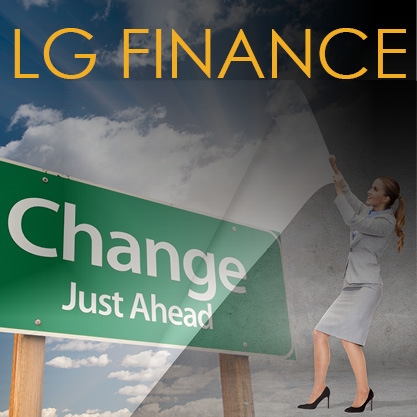 LG Finance is the sector's largest, oldest and most influential event on local government finance. The audience is some 150 decision-makers from more than 70 councils, representing the finance sector in NSW local government. Unite with other finance professionals and be prepared for the opportunities that come with joining the industry’s most connected practitioners and most potent network.